The way your hair is arranged and done on the day of the wedding is an integral part of the perfect look you want to achieve during your wedding. Remember that all eyes will be upon you as you get out of the wedding car and walk to the aisle towards your groom. So it is important that you look at your best from top to bottom. Even during ordinary days, you should be wary of the hairstyle you choose and it should match with your facial contours. Same thing applies when choosing a hairstyle for you to wear on your wedding day but with an extra factor to consider. Aside from the shape of your face, your wedding hair style and your hair accessories should also be in harmony with your wedding dress so the perfect bride's look would be upon you. 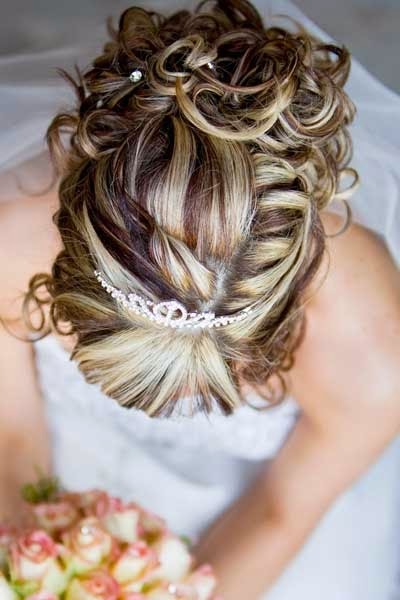 Choosing the style for your hair is appropriately done when your wedding dress is already at hand. There are actually many hair styles fit for the wedding occasion to choose from but before picking one, determine first the shape and outline of your face. 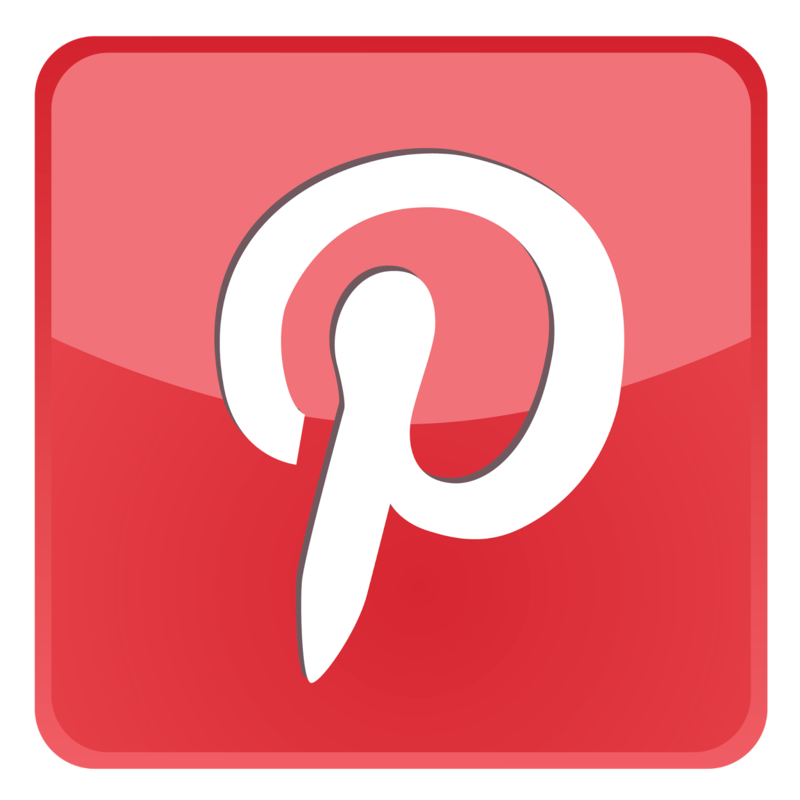 There are a lot of hair style pictures which you can collect and review from fashion magazines and online sites. Online sites may be more preferable as they have special features that allow you to determine your facial shape. You can choose from model matching your personal facial features and skin tone or you can also upload your photo and try out different hair styles. If you have chosen your hair style, it is smart to bring this with you on your meeting or appointment with your chosen hair stylist along with your veil and a photo of your wedding dress. These will help you and your stylist to determine what hairstyle will definitely complement your face and your wedding gown. If you desire a traditional wedding look, the classic hair styles are bouffant, curly twist up do, ringlet curls and high or low bun. These classic styles provide a quite formal look and is completed by a traditional veil. For long hair, what is usually done is to have it up or down. The hair may be curled for a more romantic and straight from fairy tale looks. It may also be braided with flowers then swept off the neck to be able to move freely and look fresh up to the reception. 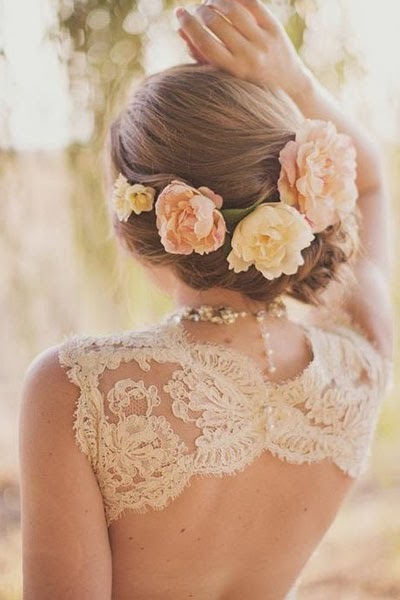 For a dress with elaborate back details, long hair must be worn in an up do otherwise, wearing it down would be good. For short hair, tiaras would be a wonderful accessory to wear in place of a veil. 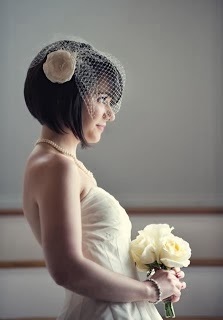 Other alternative accessories to make short hair stunning for the wedding are dazzling hair pins or a flower clipped to the hair or stuck behind the ear. For modern weddings, the idea is to create a simple and easy to arrange hair style for the bride with the use of some great hair accessories. Modern wedding hair styles are meant to provide an elegant, sophisticated and polished look instead of curled hair with ribbons. 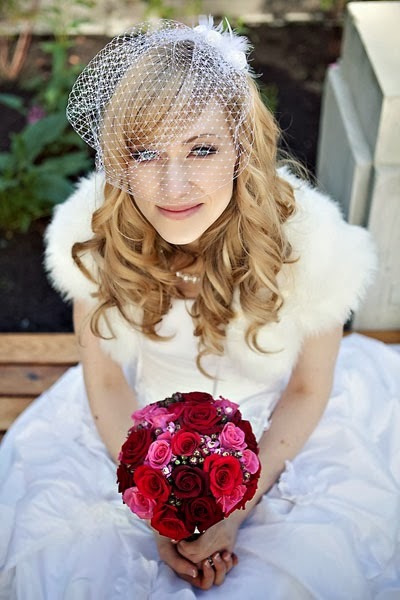 Some modern brides go without a veil and instead use hair flowers and other stunning hair accessories as an alternative.